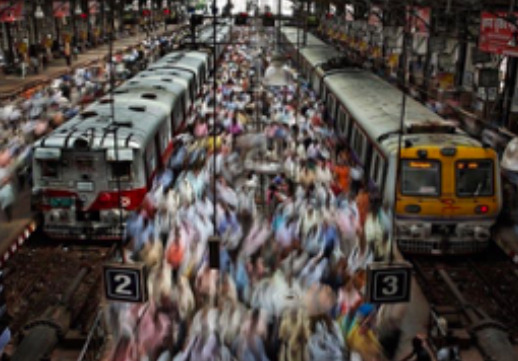 So far GoMetroGuy has created 34 blog entries. 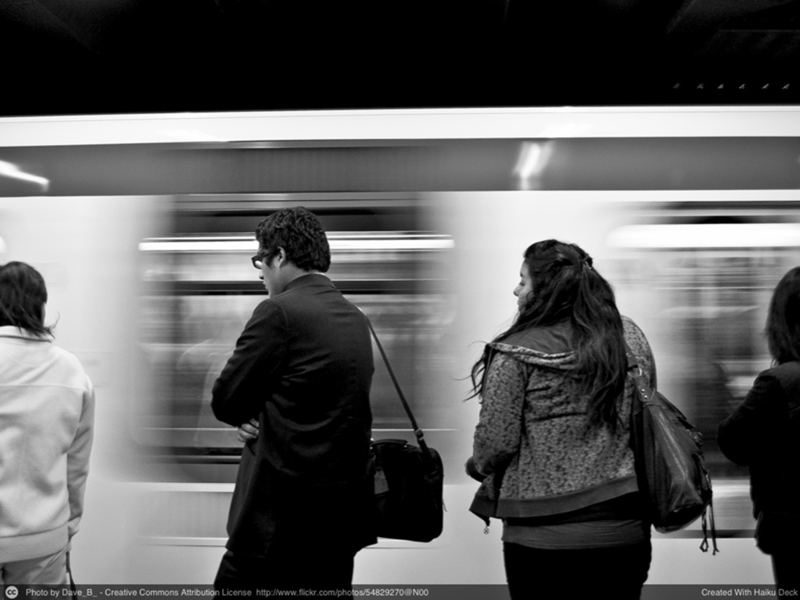 Google is taking 14 of Africa’s best start-ups on an epic European funding trip. 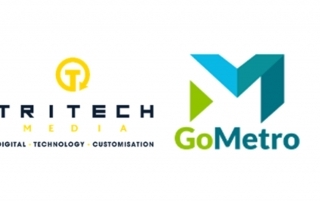 GoMetro, the only start-up from South Africa, will be meeting more than 300 investors in Europe in the next 3 weeks. 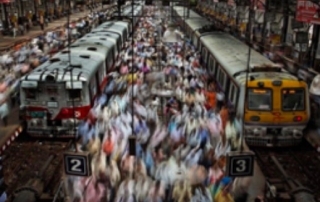 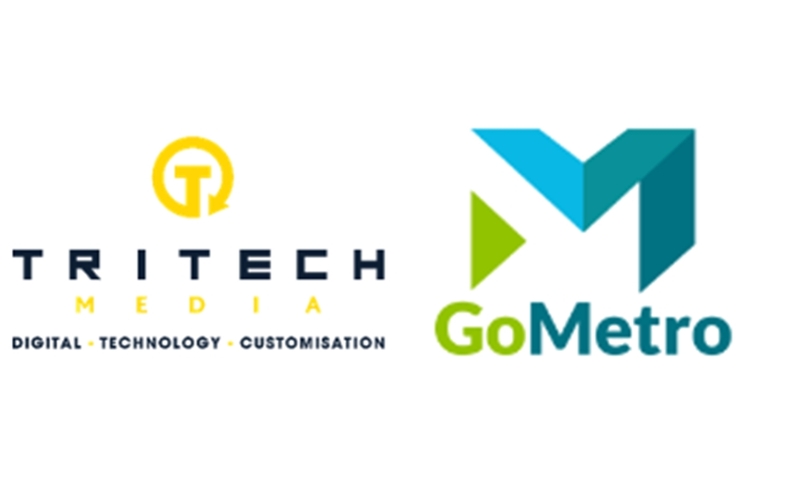 Tritech Media, the media technology innovator controlled by the Kirsh family, today announced the investment of a 20% holding in market-leading smart-mobility technology company GoMetro. 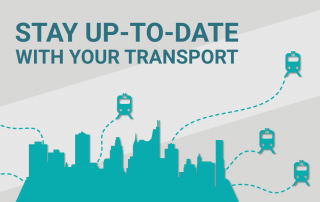 Since 2005, South Africa annually notes October as Transport Month. 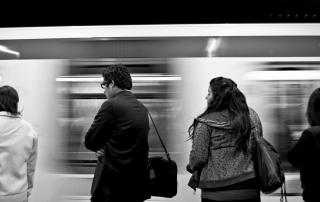 South African government is taking part in making sure that people are safe on the roads and remain responsible for the safety for all, GoMetro focuses on giving the people information as it happens, with our wide range of services. 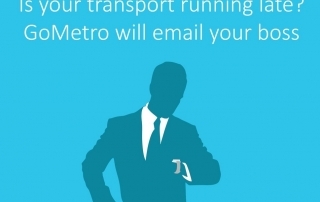 The digital age has revolutionised how we consume information and GoMetro aims to make the experience of traveling even better with live updates, from trains, traffic, occupations and accidents on rails. 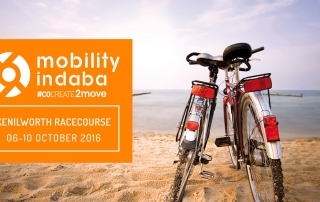 The event aims to rethink Cape Town Mobility. 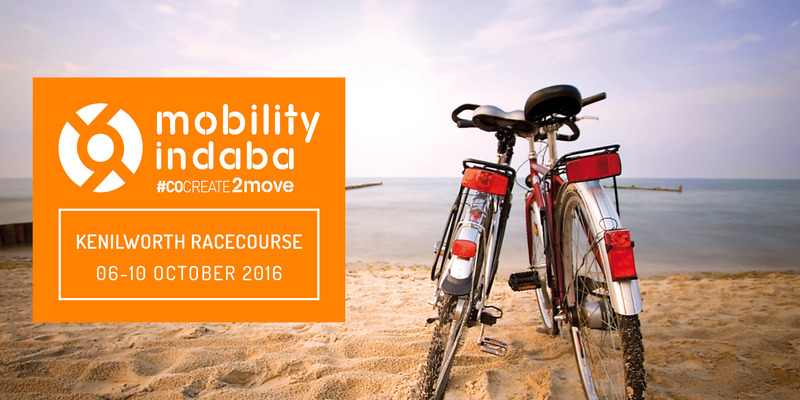 Consequently co-creating a way forward, focussing on mobility as a key driver of economic growth, development and societal transformation. 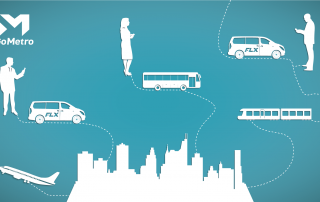 Are you planning a trip over the weekend? 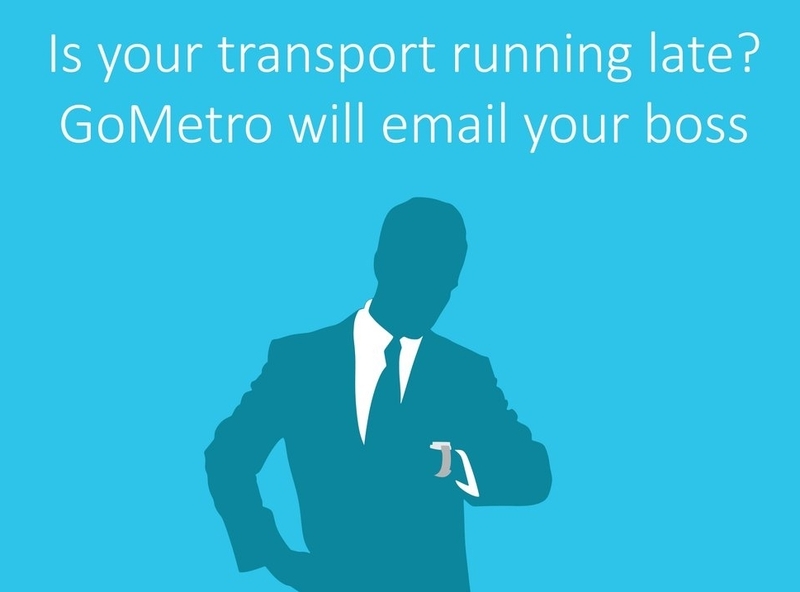 GoMetro continues to be the best, reliable, convenient and easily accessible source of transit traffic updates with real-time information. 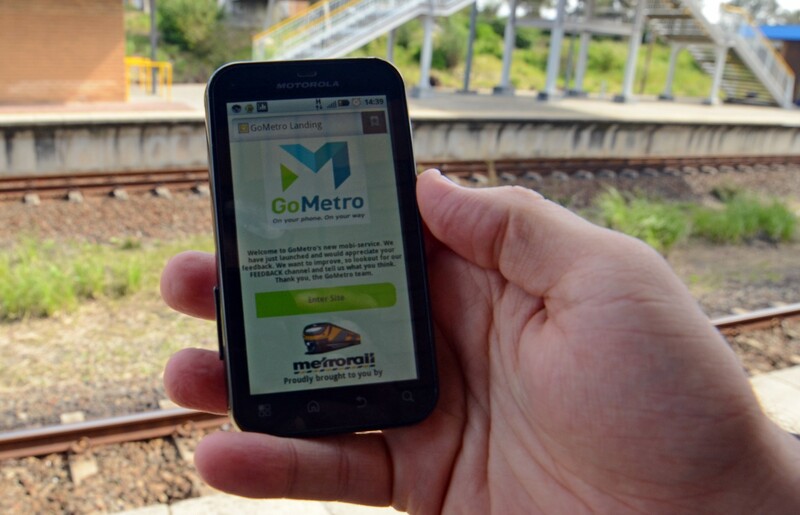 GoMetro allows you to plan a journey, using the map, also helps you calculate the kilometers you will travel and the fares you will pay using Metrorail trains. 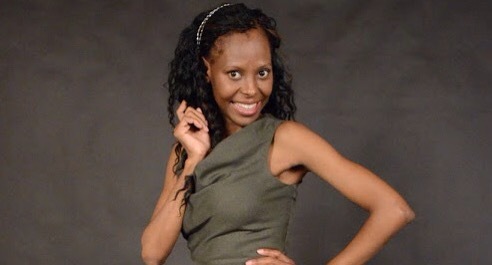 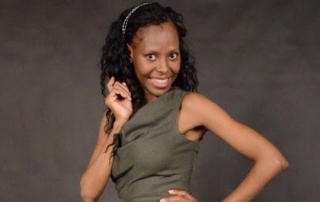 Women who participate in the rail sector – moving South Africa.